Vinyl STENCIL Sticker Designs - Use These Stencils to Create Beautiful Wood, Board or Pallet Signs! These Stencil Vinyl Stickers come with BONUS Painting Tips! Each Stencil Art Design Sticker has the design removed so that you paint through these openings. Create unique homemade DIY wood signs using our Stencil Vinyl Stickers. 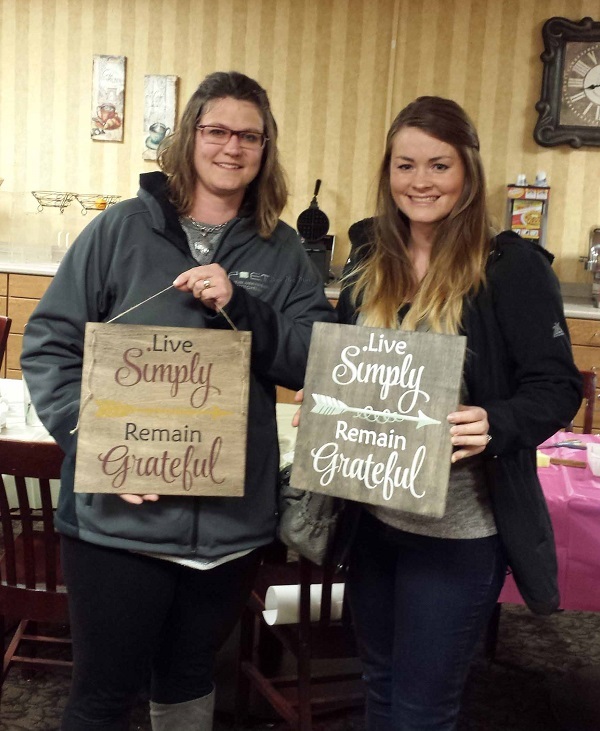 Visit this page for all the supplies needed to complete FANTASTIC Wood Signs using our Stencil Sticker Decals. Stencil Sticker Decals are Fantastic for Painting Parties, Birthday Parties, Crafting Project, Homemade Home Decor, DIY Wood Signs, Farmhouse, Beach, Camper Decor and MUCH more! All of our Vinyl Stencils for Painting have adhesive backing. These Vinyl Stencils Art Designs have a one-time use and are NOT re-usable stencils. Adhesive Stencils for Painting on Wood work great for creating your own unique wall art. 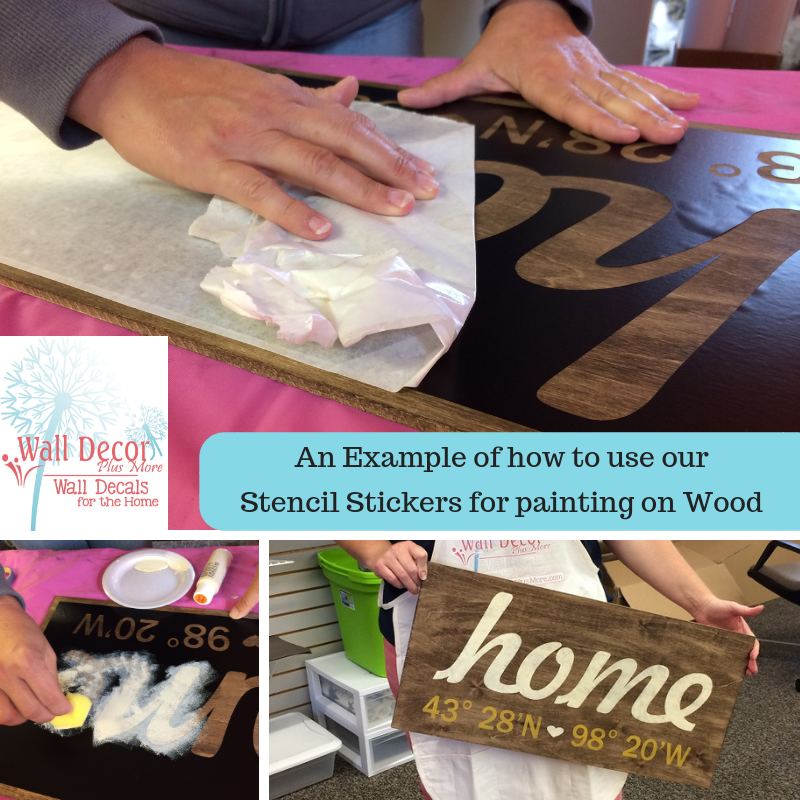 You can also paint directly on your wall or furniture using our Adhesive Word Art Stencils! Check out this section of Stencil Designs for Cheap Stencils for Signs and Bulk Adhesive Stencils for Wood Signs for your next Ladies Day or Fun Crafting Event.